He is an extremely balanced bull that ranks in the top tier for CED, BW, WW, YW, MARB AND REA. Moderate-framed and deep-bodied with exceptional rib shape, sufficient muscle and is very correct in his structure, free moving and athletic. 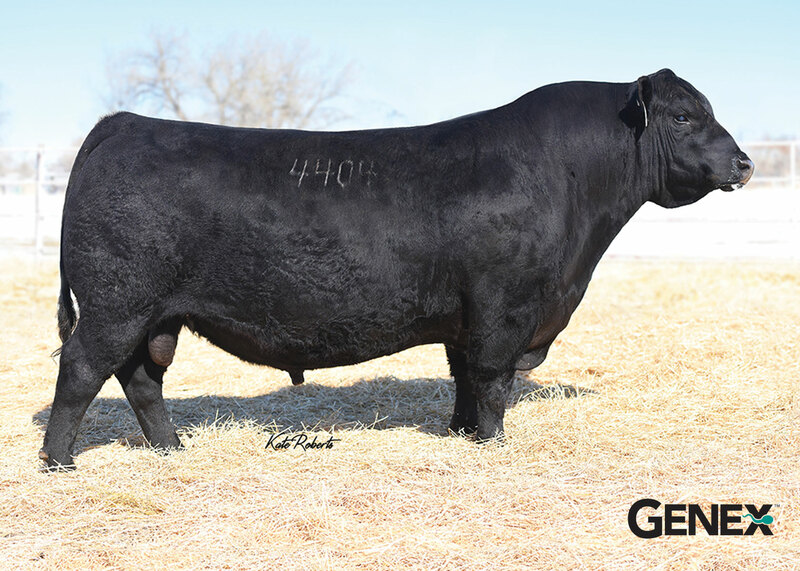 An outcross pedigree , to most mainstream bloodlines, coupled with calving ease suggests that he has tremendous mating flexibility in any program.